Before I begin, just a little heads up for my readers. 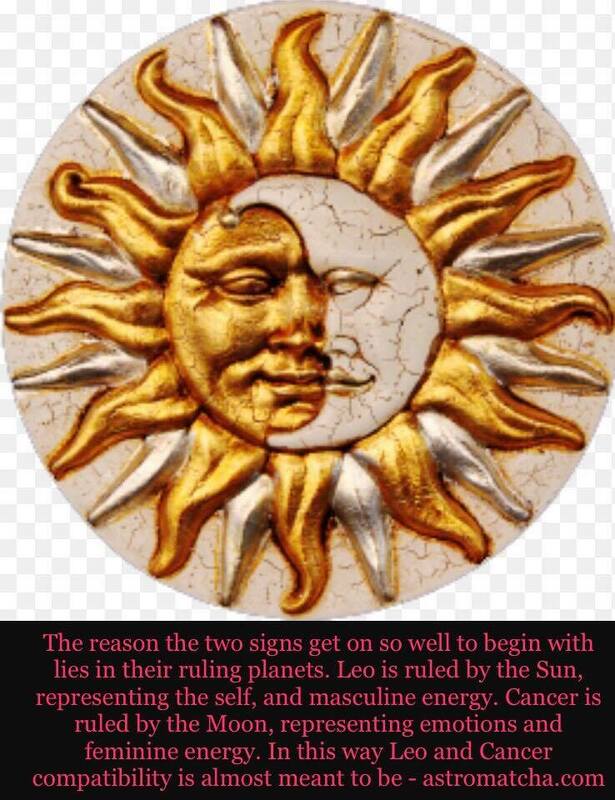 Don’t expect me to elaborate on the compatibility between Cancer women and Leo men or unravel the mystery behind these two opposing celestial bodies. 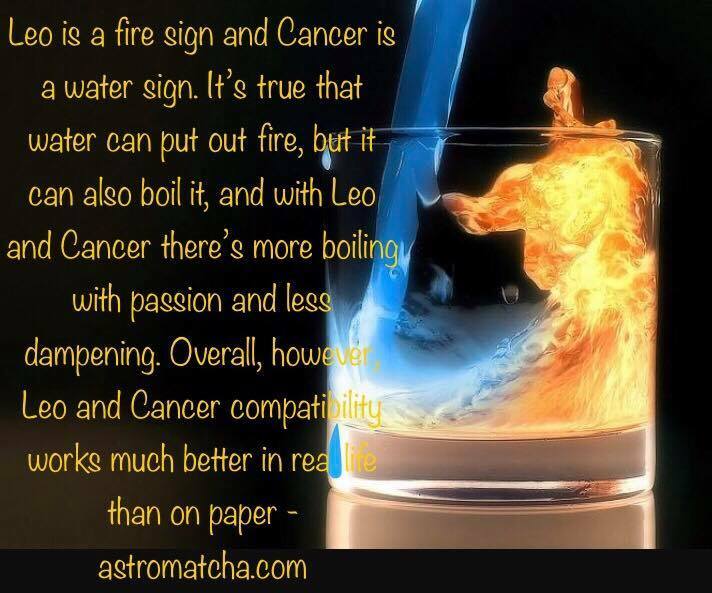 However, in my endeavor to keep you all entertained, I have posted some fun facts about these two zodiac signs in between . 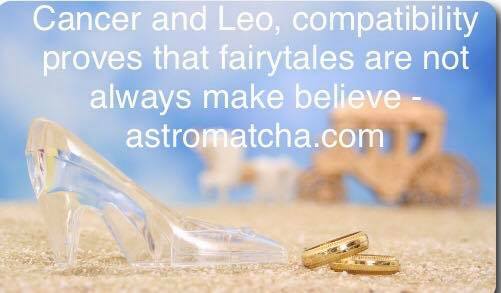 Please note in this blog post, I will only be speaking from my own experience based on my interaction as a moon 🌙 sign with a Leo. Do bear in mind this tale tells only one side of the story i.e from my perspective. We’d 1st met back in 2014 (was strictly business). Little did I know that I would be contemplating few years down the line to mention this person in my blog. Back then he was just some random guy who had found me via LinkedIn and we’d met once or twice to discuss the opportunity he had to offer. During our 1st meet: The say on the pay wasn’t on concord. In the 2nd meet: I wasn’t ready so ended up being more of a counseling session where I shared few HR tips. During the 3rd meet: This time I’d contacted him to check if they still had any opportunity that suited my profile. To which he readily accepted and scheduled a meet thus we were here at one of my favorite restaurant in town having a pleasant conversation. After tossing some ideas around we found our happy medium and voilà – they welcomed me aboard. I was offered an entirely new role, was a new field and a new industry. Well, if one were to review my job profile, no two preceding and current role match anyways. Nope, not fickle, rather I’ve always preferred working outside my comfort zone. Some call it daring but, could be easily mistaken for a foolishness too. I don’t care what others say, all I know is it’s fun to dare and play foolish sometimes. So, speaking of a new role being offered – was a challenge no doubt but that wasn’t really a new thing for me. Of all the thoughts and zillion words we’d exchanged that afternoon during the final meeting before selection…it was what I consider his bold statement, where he interestingly summed up his perception for why he was hiring me….and it was those words that led a subtle spark to how I feel about him today. As soon as he completed his sentence I was dumbfounded; literally, there was a brief pause. He said it with such confidence and intensity as if he’d uncovered an aspect in me. The way he elaborated his reasoning was like a stranger summing me using words only my besties could best describe me with. This, to be coming from someone whom I’d met only a few times and known just professionally took me by surprise. Well! Either that or I was romanticizing but again – why would I? Why all of a sudden? It’s insane to even going back thinking 💭 about it. I don’t get attracted to people very often tbh, but that moment it felt as if a cupid had finally targetted it right and I was struck by his arrow. Damn Mr. Leo got me thinking my entire way back home. By the time I’d reached home, I wasn’t the same girl who’d left home early that morning. I was all smiles; although I smile most of the time but this one was different. Why? It had a reason, even though I couldn’t say for sure what the reason was. Moment of fancy didn’t last long coz soon I was hit by a reality – a realization. I knew I had to keep it strictly business or else I would ruin the opportunity provided. I was battling with myself. Soon I started neglecting my feelings in a hope that it would fade with time. But I didn’t know then, that in the coming months my feelings towards him would only grow stronger. I tried obscuring my feeling from all for about a month and a half but the unuttered words and uncatered emotions escalated my anxiety – making matters worst. After all those running around in the eleventh hour and back to back phone calls we somehow managed a ride; still I couldn’t take a breath of relief – not yet. Now I was excited 😃 Gosh I never wanted to see anyone this badly in the last few years. Me and my bestie, off we were in our journey and oh boy! Tell me about the wait? Coz that ride felt like the longest ride of my life. Finally, we reached our desired destination. In my head, I was like “Yay! He’s now only a call away.” But then again…I started fidgeting, losing confidence thus was struggling to make that one call. All of a sudden I felt at fault, I thought it was a mistake – big mistake. I was wavering; thought I shouldn’t have come to where I am now, I shouldn’t have acted on a whim. Was having these second thoughts and how he might perceive me. After a lot of self-talk, I took a deep breath thinking – what could possibly go wrong? I mean what’s the worst that could happen? He would reject me, I could lose my job or both, haha but at least I would not live in regret my entire life for not having tried. I will be lying if I say that I wasn’t expecting a positive response. Heaven knows…it was after ages I could feel my heart’s desire to live (relive), give, trust and risk (even at the cost of being hurt). I had to tell him in person and it was now or never. I knew it was worth a risk because in ages I was acting insane (desperate even) so the only choice i had was to trust my feelings and set the consequences aside for now. It’s crazy I know but I like crazy and it’s a known fact that love makes us do silly things. Wow! Wait – did I just said ‘Love?’ 🙄 I don’t even know what this is tbh. Anyways the point is – when in love my heart knows no bound, it either loves too much or doesn’t. It even loves to an extent of letting go (if need be) and leaving (if it’s for better). So next thing, I was back in power so I grabbed my phone and notified him that we were here. We were probably on the same street but had to juggle through some hide and seek, as he was with his own group of friends (family). Meanwhile, my friend and I were enjoying bar-hop. Amid our leisurely walks, I was bumping into known faces in every corner; most people I hadn’t met in a while. However, my eye was only hoping to get one glance of a person I’d made this journey for. I was afraid the evening would go by and tomorrow he will be headed back to the city. If that was the case, I wasn’t sure if I would be brave enough to tell him how I feel – ever again. 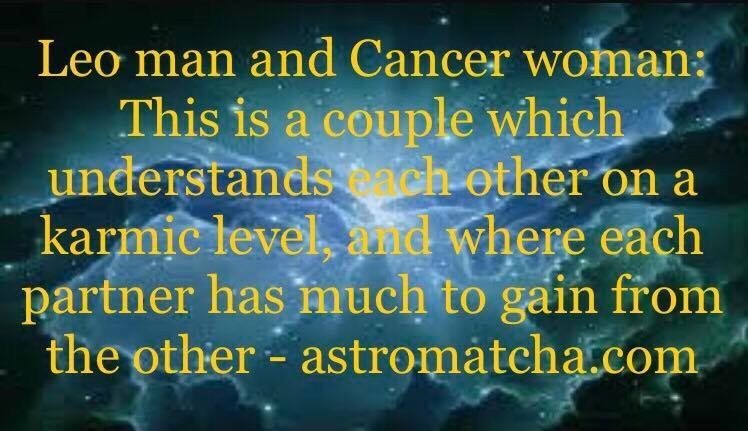 But thanks heaven – he messaged saying that he want to catch-up, now that was assuring. But just when we were that close to meeting, there was a heavy rain ☔️ which got us stuck to wherever we both were; had no choice but to wait.